pls give me some links to eshops 4 maternity clothes BIG COMFY Clothes..(I’m so hot and sweaty all the time) hellllllpppppp!!!! Here’s a few more pieces from other online stores. I kept the color tone pretty neutral but most of these items come in much brighter looks – just ain’t my bag, baby. So, my pregnant readers – did you see any stylish maternity clothes that tickled your fancy?? Do you have any favorite stores you want to share? Cute picks! 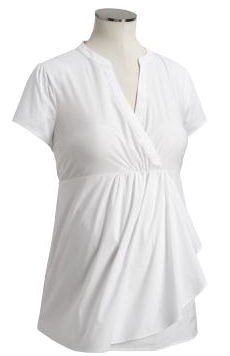 My favorite site for maternity clothes shopping was isabellaoliver.com. The items are a little on the expensive side, but I wore a black one shoulder ruched dress 3 times during my pregnancy! It was so comfortable, and I got so many compliments on it. 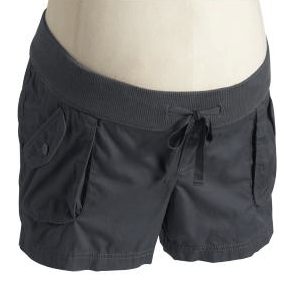 I also loved Gap Maternity. And because of how I carried, I was able to get away with a lot of regular clothes in bigger sizes, or even some blousy tops I wore before I was pregnant. I had to wear alll maternity pants, of course! 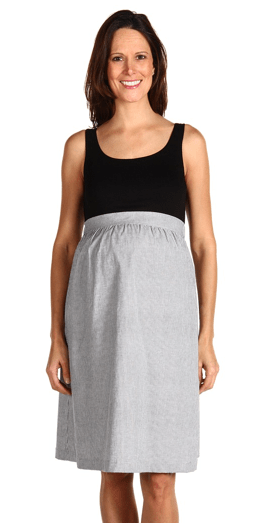 H&M Mama and Gap Maternity were two of my favorite places to shop while pregnant. There really are so many great options today!! 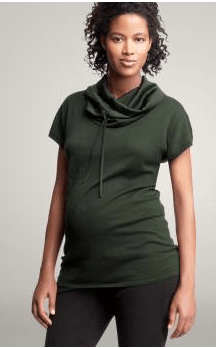 Comfy Maternity Clothes | Lady and the Blog. And I actually do have a couple of questions for you if it’s allright. Is it only me or does it look like some of these remarks look as if they are left by brain dead folks? 😛 And, if you are writing at other sites, I would like to follow everything fresh you have to post. Could you make a list of every one of your shared sites like your linkedin profile, Facebook page or twitter feed? Do yoou know any ways to help stop content from being stolen?